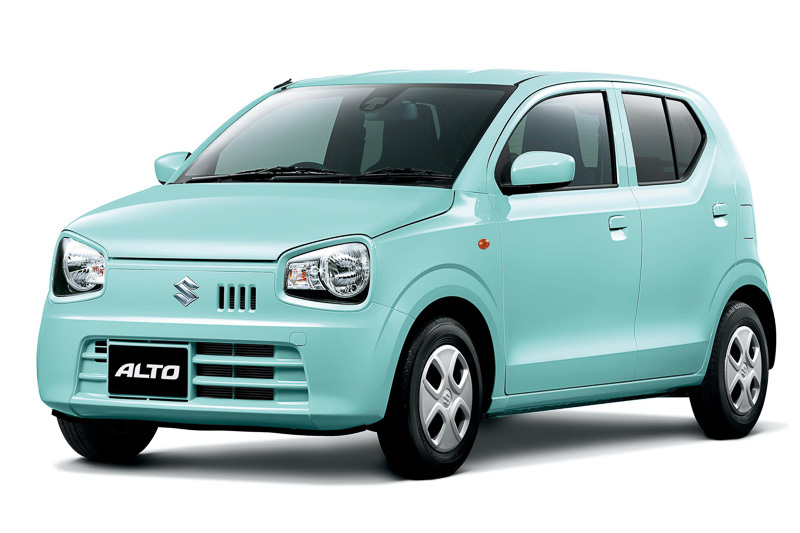 According to PakWheels sources, Pak Suzuki will be launching the new Suzuki Alto 2019 with a 660cc engine. The new Suzuki Alto is predicted to go on sale in the Q1 of 2019. As we all know, Pak Suzuki will be finally discontinuing Suzuki Mehran by the Q1 of 2019. 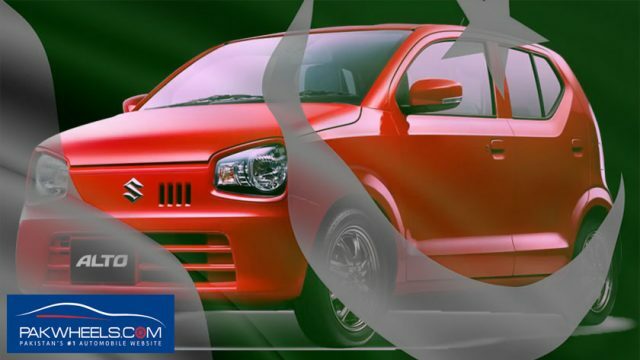 According to the company’s internal circular to its vendors that leaked online, Suzuki Pakistan has requested its vendors to curb the production of parts according to company’s production plan for Mehran. After Mehran, Suzuki will be missing out on a significant segment in the market. And to get that segment back, Suzuki Pakistan has decided to bring out the new Alto 2019. As for the technical details are concerned, the 2019 Alto will come with a 660cc engine. There was confusion whether the new hatchback will be 660cc or 800cc. But we can confirm that it will be a 660cc vehicle. There will be a total three variants of the car; two manual variants and one fully loaded automatic variant. The high spec manual and fully loaded auto variant will come with a power steering. The engine will be imported, but the transmission has been developed locally. Rumors suggest it will be the same manual transmission that is available in the current locally assembled Suzuki Wagon R.
Pak Suzuki is expected to announce the car soon in coming months and deliveries might start as soon as March 2019. 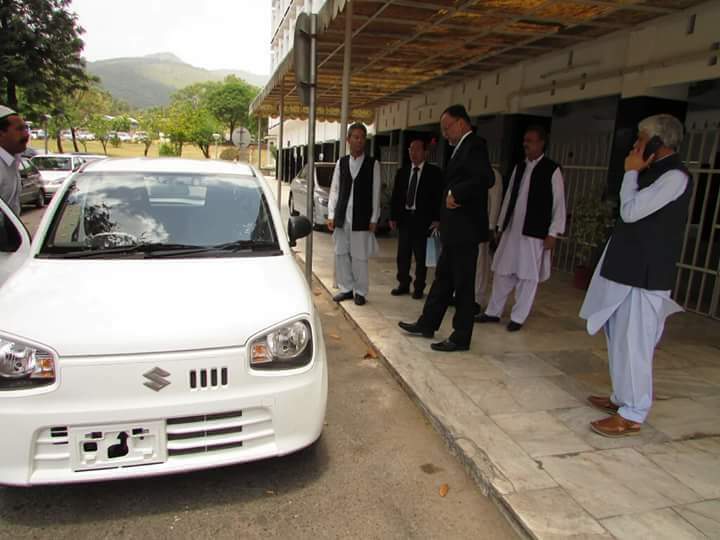 Some of you might remember there were leaked images of the then Minister for Planning, Development, and Reform, Mr. Ahsan Iqbal checking and sitting in a white manual Suzuki Alto with a two-tone interior a couple of years back. 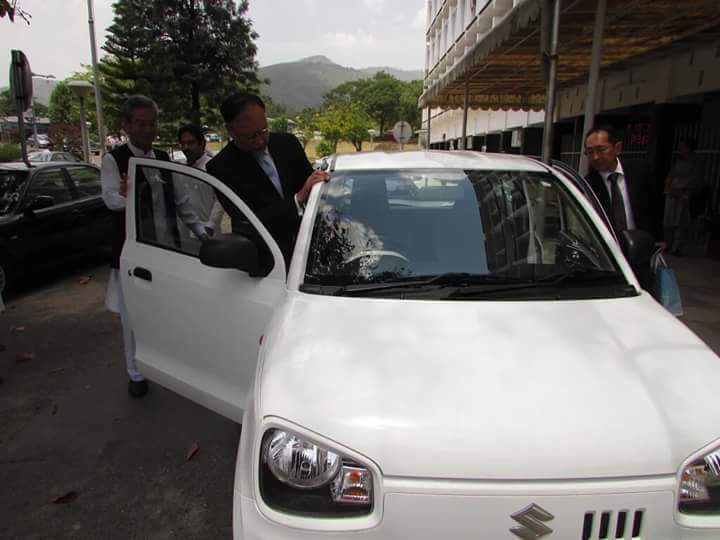 According to the rumors from within the company, Suzuki has already developed around 25 units of the new Alto 2019 for testing. And another 20 to 25 units are being assembled for display purposes. Careful estimation suggests the price of the new 2019 Suzuki Alto 660cc will be between PKR 8 to 10 lac. The manual base model will be for around PKR 800,000 whereas the top of the line auto 2019 Alto will be priced somewhere around a million mark. The price bracket of Alto 2019 also puts a huge question mark on the pricing strategy as well as the future of United Bravo as well. 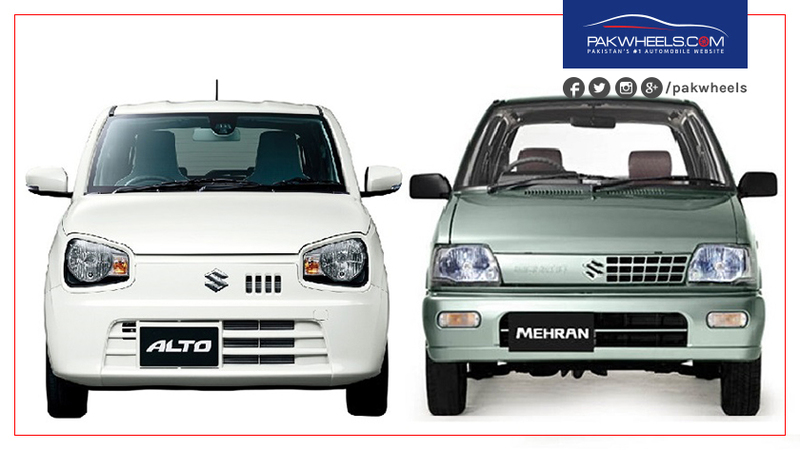 It is interesting to know that it was actually Suzuki Japan that instructed Suzuki Pakistan to discontinue the Mehran as it was becoming increasingly expensive and inconvenient for the parent company to provide the engine parts for the infamous hatchback. One can argue that Suzuki Pakistan might have never killed the most demanded Suzuki vehicle in the lineup had there been no pressure from its Japanese partners. 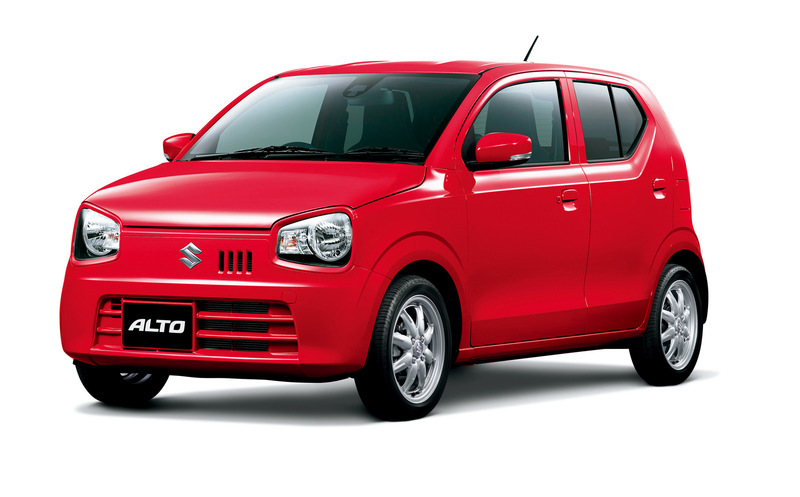 Let us know what you think about the new upcoming 2019 Suzuki Alto in the comments section below. Wondering what Pak Suzuki will strip from this average car…..
(2) features-pricing of auto variant. it has a 658 CC turbo charged engine with 5 speed AGS transmission…..2 air bags….Push start…ECO Idle……driver side height adjustable heated seats…….automatic climate control……Pedestrian Radar for Auto braking…..Multi reflector adjustable head head lights..165/55R15 bridgestone tyres…and tons of other features…. Cost was 13 lacs when we imported it last year…. If they strip the car of all these features then they can bring the car price down to 10 lacs easily…. i mean Auto Car….1 Air bag……Clarion Sound System……AC with Knobs…..ABS….9.5 lacs should be the price then…..
Well i have a 2015 Auto 660CC and it gives me a mileage of 18/19 Km/liter with AC within city and 22/23 Km/liter on motorways….. 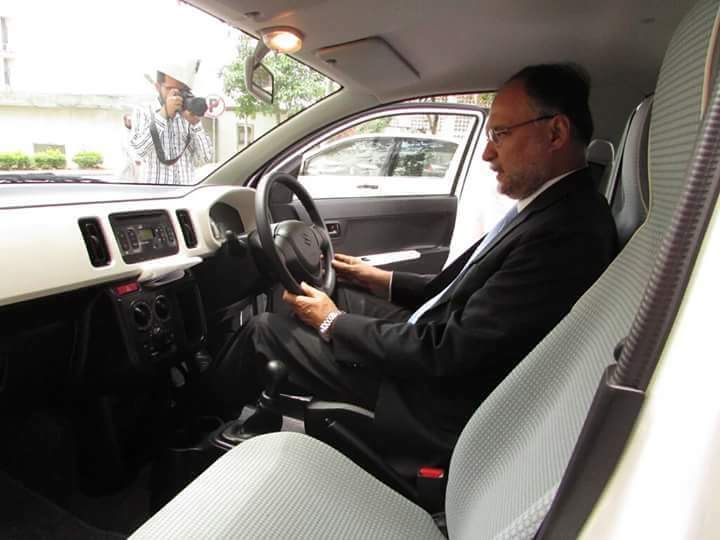 Excellent car…..spacious front and back seats and a excellent comfortable drive…..
the picture suggest Ahsan Iqbal inspected the manual car, it is most likely to rock the same sluggish old-age 37 hp engine which comes in mehru as shitzuki policy of offerings in pakistan history suggests, so there is a high chance that u will be paying 1.5 more lacs for the shape changes and nothing else, and even the base variant is going to be at least 10 lacs coz this car should not compete with united bravo otherwise suzuki would have to make it feature rich in order to attract customers for the new car, no good news so far, waiting for KIA PICANTO and DATSUN GO etc..
perhaps they will not provide the rear seats and voila a variant is ready in suzukis language.. u can see the newest offering by suzuki which is ”mega carry extra” they mentioned 2-spoke steering as a feature, because it doesnt even offer you a FM radio player..
Why post pictures with that clown of PMLN who drove our nation down the toilet hole. Our economy is collapsing because of these jokers of PMLN. Sorry Pakwheels but your morality standards are way too low. Raise your level! Wow…. That’s one stupid comment. Typical youthiya. He had the courage to cite his opinion with his own name, a trait which you lack. Sad and pitiful. Don’t know whether to laugh or cry. Pak Suzuki is an embarrassment. this picture included him because he was ur ex minister, no matter what u think but he was on the seat, what the hell u call it a courage or what it is just useless, because pakwheels dont discuss politics on their forum, I am 1 or their biggest critics but this is baseless objection, ur political views are yours alone, u can post these words on ur facebook walls, it aint the place for it. what if they offer the same mehru engine in this??? what’s price of it anyone know? Well finally a better decision from team suzukii ! Change is must according the market demands and other compititors. Seems like a good decision, except that I hope that they do provide all the features in the fully loaded version of the car in the Pakistani Market as well. My only grouse in its design is its brake light they are quite weird in shape and the position is also very odd. In my humble opinion not only the the brake light should much more squarer and bigger but also placed higher on the back. when will be launch alto in Pakistan 660? 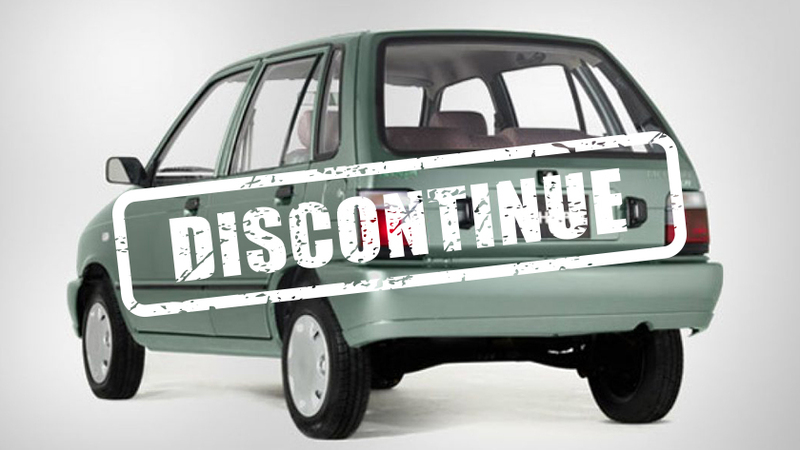 It is already Q1 of 2019 and there is no sign of alto 2019, even the mehran is still on sale at PS whats up with Pakwheels news?